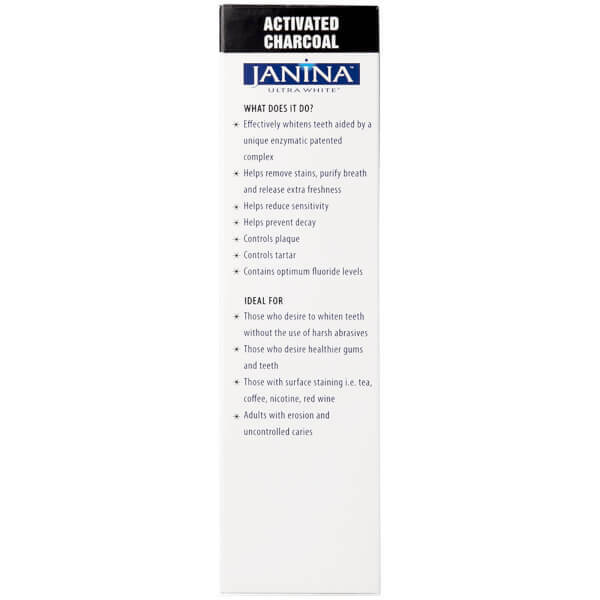 Instantly freshen the mouth with the Janina Activated Charcoal Toothpaste; a teeth-whitening formula that brightens the smile without the use of harsh abrasives. Gentle enough for daily use, the toothpaste thoroughly cleans teeth with a combination of antibacterial agents. These protect against tartar and calculus, whilst preventing plaque development. 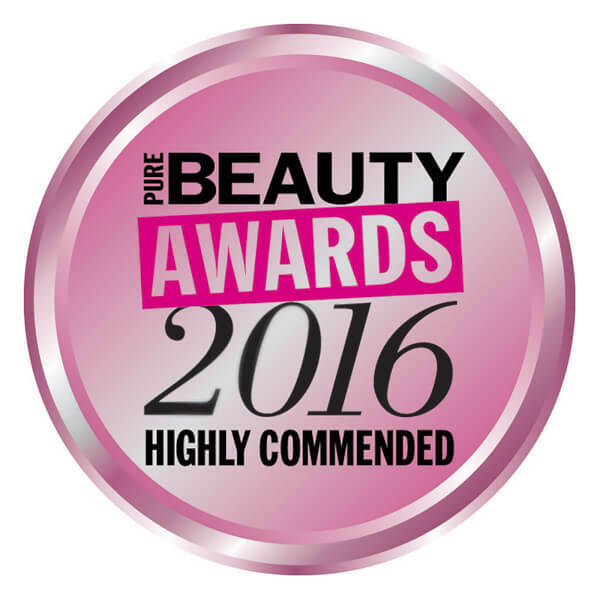 The whitening toothpaste is formulated with a patented Bromaine Complex, which combines natural enzymes from Pineapple and Papaya to visibly whiten teeth. The formula is complete with an effective dose of Activated Charcoal, which works to purify the breath and boost freshness in the mouth. 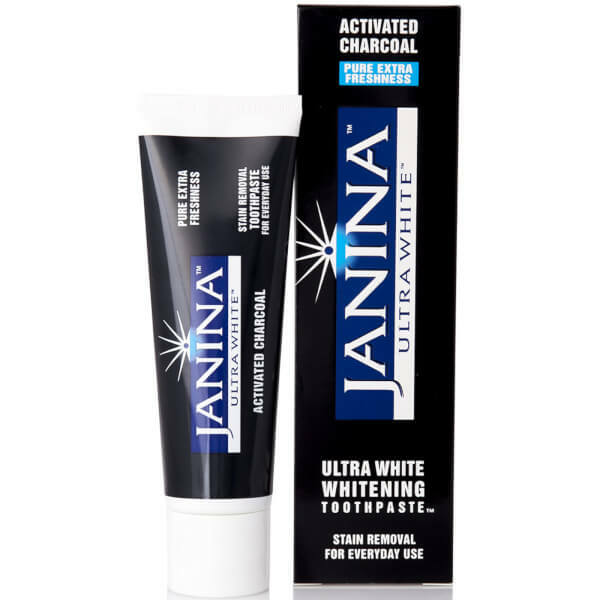 Ideal for those with surface staining or people desiring a brighter smile, the Charcoal toothpaste leaves teeth and gums clean, fresh and healthy, as well as visibly whiter. Use a pea sized amount of the toothpaste twice a day to achieve whiter teeth, fresher breath, remove plaque and to keep your teeth and gums healthy. For best results do not rinse after use, let the formulae continue to work for up to twelve hours, protecting your mouth from harmful bacteria.